When you are planning a day out in Pittsburgh, sports fields may come to mind, but the Steel City also has some world-class art museums. Asiago’s Wine and Martini Bar, located on the North Shore, is proud to be part of what downtown Pittsburgh has to offer visitors and residents. This seven-floor museum is part of the Carnegie Museums of Pittsburgh and well worth the visit. The museum celebrates and commemorates Pittsburgh-born 20th century artist and icon. 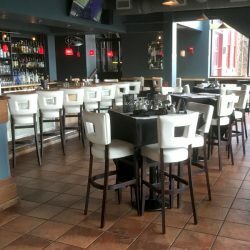 Asiago’s is just a 14-minute walk which takes you alongside the home of the Pittsburgh Pirates home field, the PNC park and through the recently upgraded Allegheny Landing, Three Rivers Heritage Trail, a great way to get some air and work up an appetite. 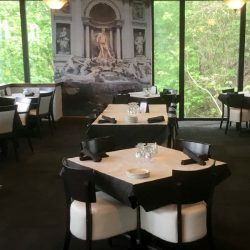 Be sure to stop in and try one of our delicious authentic Tuscan dishes and a selection from your extensive bar menu when you are in town visiting the warhol. 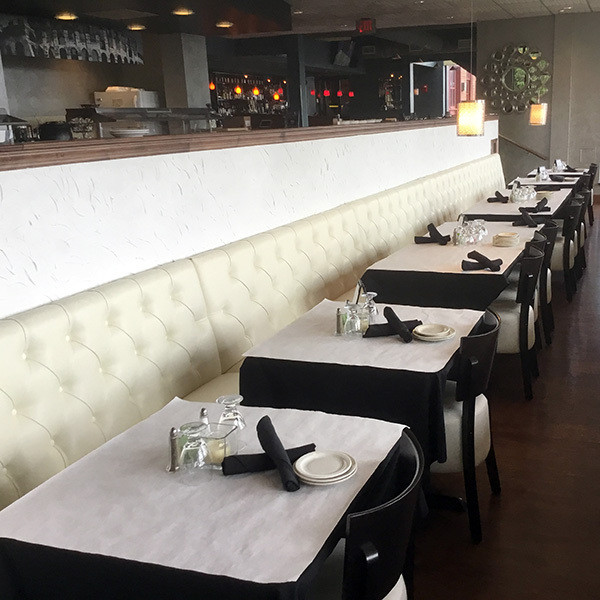 Check out our lunch menu to see which appetizer will hit the spot. 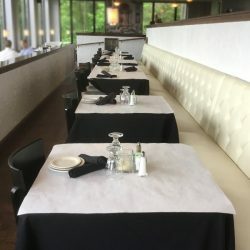 While we don’t serve much of what Andy Warhol himself would have eaten, we have delicious, impeccably made food, served with great customer service. Will it be the baked crab dip or the Baked Pizza Rolls?Will your entree be a hand-breaded eggplant parmesan, Gorgonzola Cheese ravioli or a hearty vegetable panini? No matter what you choose to eat, we have the perfect wine to pair with it, and our staff is well trained to help you choose just the right vintage to make any meal a work of art. We hope you enjoy your trip to Pittsburgh and hope to see you!